or just fun to do and see good results. painted it with Annie Sloan Chalk Paint. 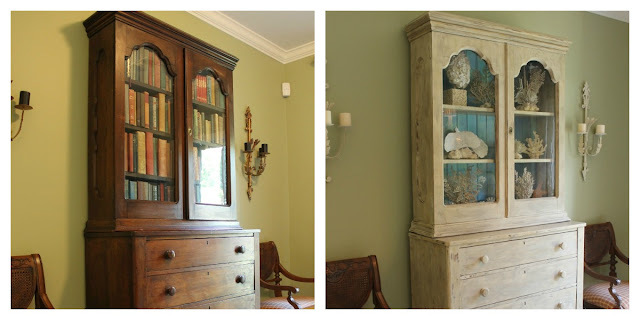 "A Make Over With Chalk Paint"
I need chalk paint in a hurry and I don't have a supplier nearby. small a quantity as I need in whatever color is wanted. The "recipe" is in "A Homemade Chalk Recipe To Try". I used it on a mirrored screen and various smaller projects. Floorings "30 Days/30 Bloggers" Facebook Giveaway. "Make a Painting From A Print". to it) and the DIY faux Japanese fishing floats. 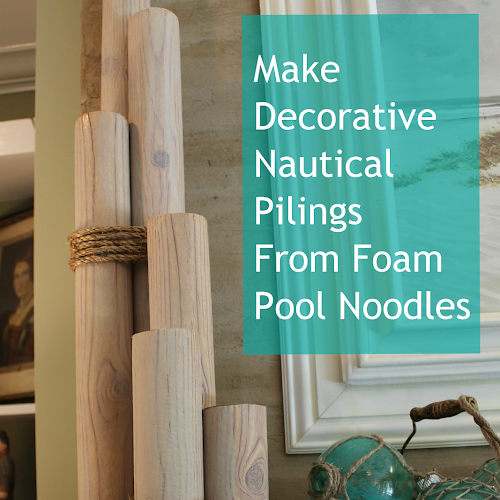 pilings made out of pool noodles and wood-grained shelf paper. project which is detailed in "Using My Noodle(s)". standard inexpensive one in "The Chandy Challenge". "Is This the 'Perfect Mason' Jar Paint Technique?" instructions for) was "Submerging Flowers". bottle brush trees for indoor Christmas decorating. 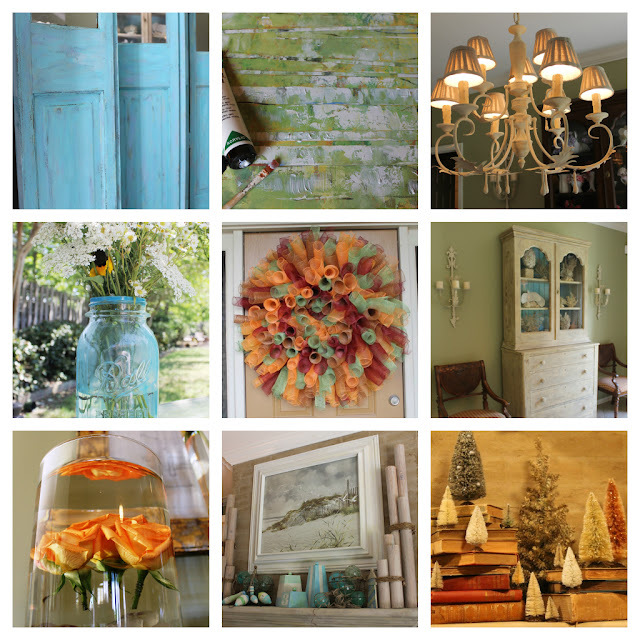 "DIY Glittered Bottle Brush Trees"
"Bottle Brush Tree Mantle Vignette"
projects are to complete and how "showy" they are. 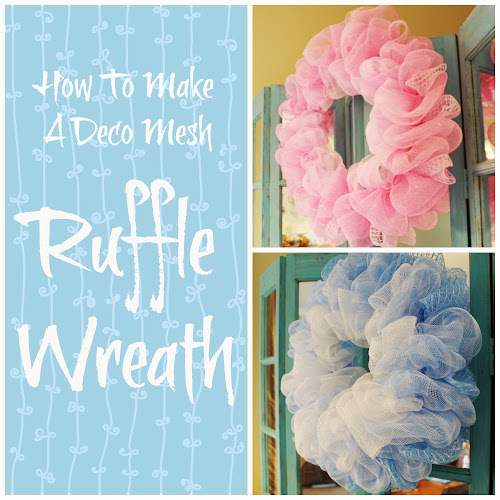 "How to Make a Curly Deco Mesh Wreath". I made it in Fall colors but, of course, you can choose any colors. wreath I did a post on but it still gets lots of views. 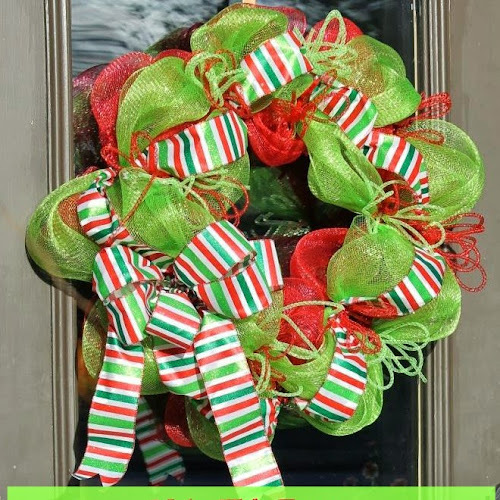 "How To Make Deco Mesh Wreaths"
"How to Make A Santa Belly Deco Mesh Wreath"
My most "viewed" post ever is the deco mesh garland! 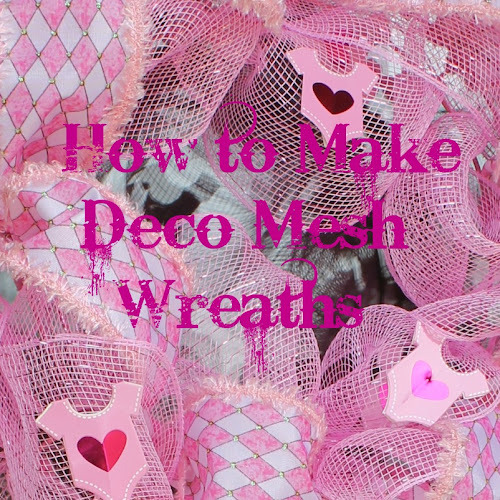 "How To Make a Deco Mesh Garland"
blog design make over by Cutest Blog On the Block. Who knows what 2013 will bring to Miss Kopy Kat? Thanks for stopping by my blog and leaving such nice comments about my photography. I believe this is the first time I have seen your blog. You did a great job on your projects! All great; my favorite remains the artwork using prints and gel medium. Haven't tried it yet, but I surely do intend to! Thanks for reminding me! Oh your painting is beautiful, thanks for the little tour around - happy new year! You really did some fun projects in 2012. I think my favorites are the painting from a print and the faux Japanese fishing floats. Looking forward to seeing what you come up with this year. You have such great projects you did in 2012,and you have such a special talent for them too! I love the giant wreath, but then again, I love them all, actually.. hope I can make it, I'm not so talented that way, lol.. Thank you for your sweet and kind visit. Wishing you a great, healthy and happy 2013! Love all of your projects!! And who says that because we work night shift, we have no time!! LOL!! Thanks so much for your recent visit! 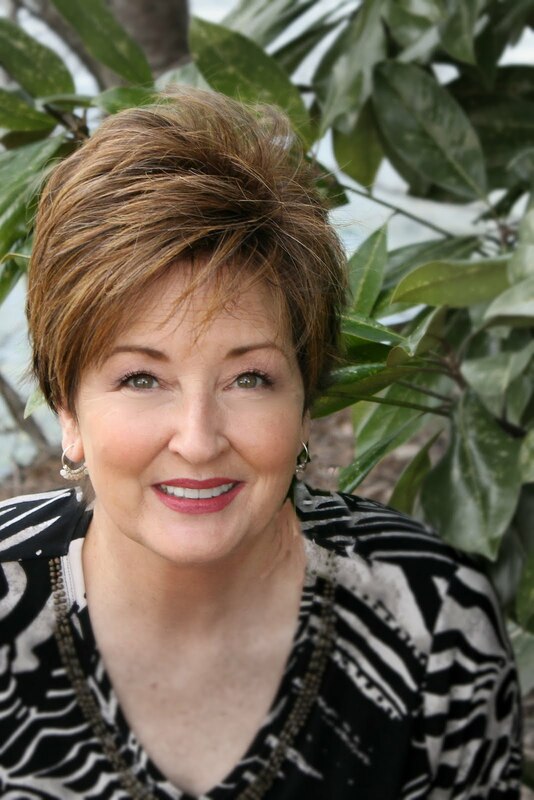 I have signed up to Follow you and I hope you will consdier following Debbie-Dabble! I would have a hard time picking a favorite. Where do you find all of those wonderful colors of deco mesh? Amazing project round up!! 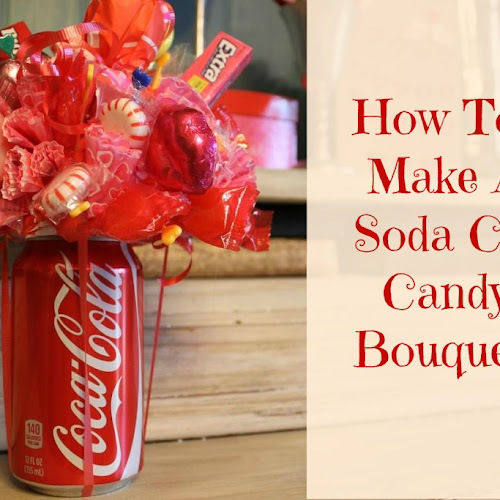 I'm new to your blog, so it was fun to get this crash course. Can't wait to see more ideas in 2013!